When Jason Cyr of Madawaska reeled in the winning fish of the Fort Kent International Muskie Derby on Friday morning, he knew he had a big one. 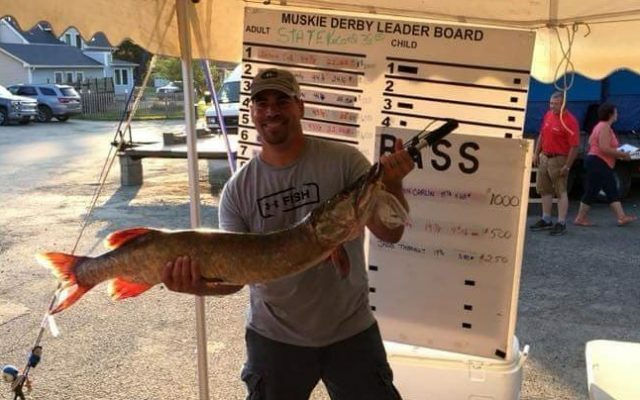 FORT KENT, Maine — When Jason Cyr of Madawaska reeled in the winning fish of the Fort Kent International Muskie Derby on Friday morning, he knew he had a big one. Cyr caught his 44 ⅞ inch, 22 pound, 4 ounce muskie with Fire Tiger Crankbait while fishing on the St. John River in Grand Isle. Cyr said he asked his fishing partner and brother-in-law, Kevin Deschaine, to grab the net. Cyr said he wasn’t deterred to fish in the river after a temporary diversion of wastewater into the Fish River in Fort Kent last week that resulted in the Maine Department of Environmental Protection issuing an advisory cautioning people to avoid contact with waters from the Fish and St. John rivers. The DEP issued the advisory Tuesday and lifted it Thursday. Derby organizer Jesse Jalbert said he fielded a variety of phone calls at Up North Outdoors and online, which sponsors the derby, from people with questions and concerns about the advisory. 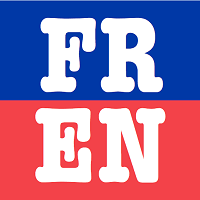 “I didn’t hear of anyone specifically saying they were not coming because of it or not participating because of it,” Jalbert said. About 330 anglers entered the annual fishing tournament, down slightly from recent years, according to Jalbert. “Water levels probably played into it a little,” he said. No youth turned in muskies this year. “It seems like the fishing conditions may have been a little more difficult this year. We got rain that really brought up the water table quite quickly and also made the water a little dirty so it made it harder to catch fish,” Jalbert said. Kim Doody caught the largest bass in the competition at 19 ⅞ inches and 4 pounds, 6 ounces. The muskie derby was held in conjunction with the Greater Fort Kent Area Chamber of Commerce Ploye Festival. 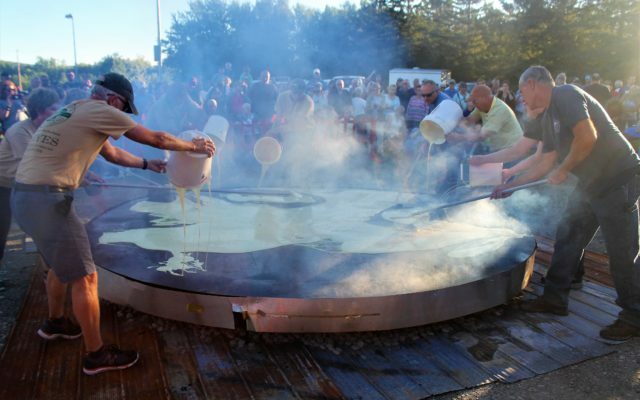 Highlights of the ploye festival included a youth ploye eating contest, arts and crafts fair, and the annual tradition of Bouchard’s Family Farm cooking the world’s largest ploye at Riverside Park.